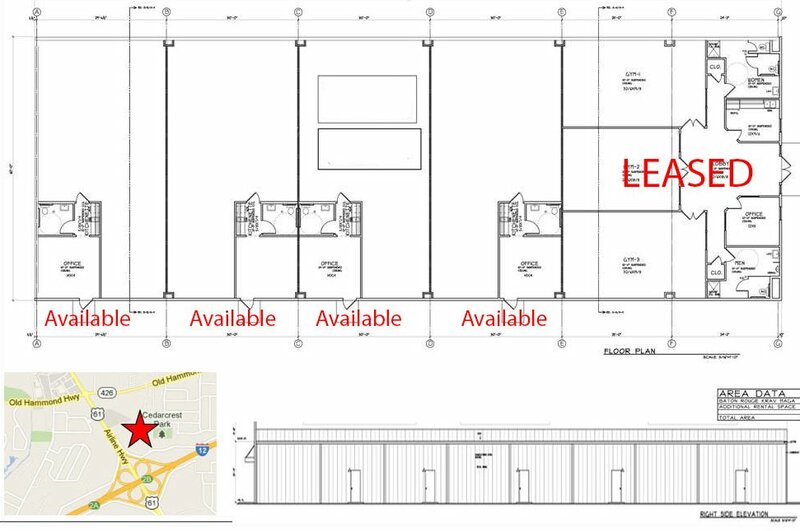 Office Space Patriot Drive Baton Rouge, LA 70816, 1,301 SF Office / 2,387 SF Warehouse Professional Office Space with High End Amenities & Finishes. Build to Suit Construction options: Lease, Lease Purchase & Leaseback Options also known as Built to Suit. Leaseback option: Under this contruction process, we provide General Contracting and Construction services to your in addition we finance, own and lease the building back to you. 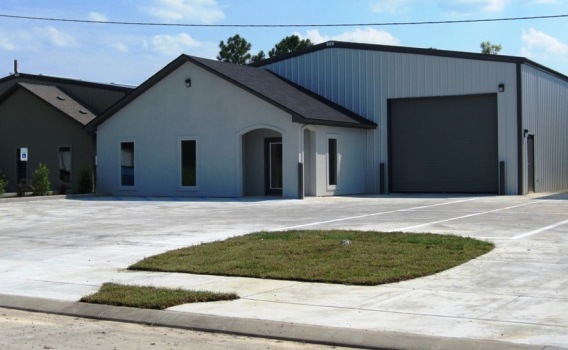 Build-to-Suit construction company in Baton Rouge: Allows business owners flexibility for the owner in terms of their limited involvement in the design and construction of the project and the absence of their being required to provide the financing. Typically you sign a long-term lease and may or may not own the office building at end of the lease term, contingent how the build-to-suit contract is drawn up. * We Construct and Develop an office building that suits your specific companies needs. * Contact Bernhard Normand Construction as your build-to-suit contractor, for the development, design, and construction services. 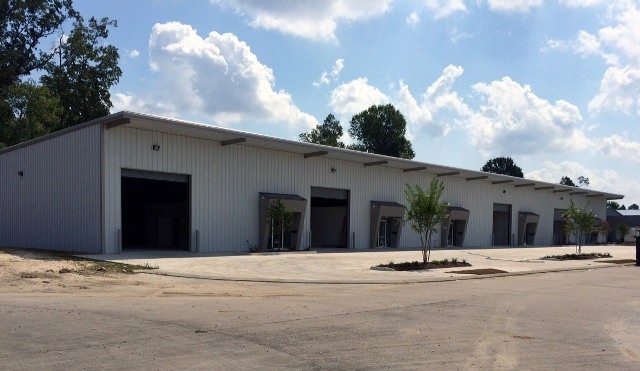 Industrial Warehouse Offices / Commercial Property For Lease in Baton Rouge LA.